On this article I take my Sony a99 and compare the RAW photos against the JPG photos. When taking photos with high ISO settings its nice to see how much of the performance is due to the Full Frame Sensor, and how much is due to the camera's built in post processing, DRO and Noise Correction. 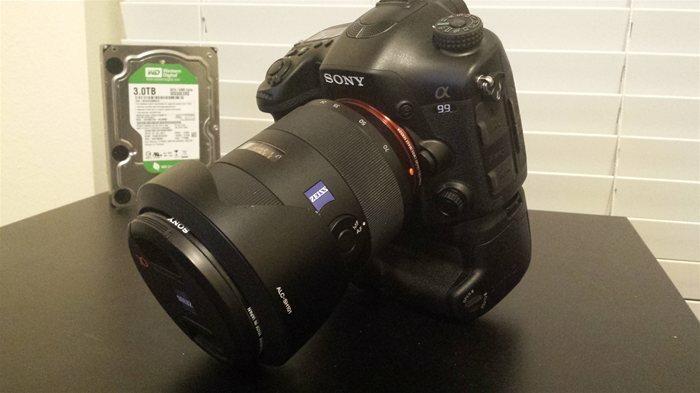 I recently bought a Sony a900 DSLR off ebay. The camera is in mint condition, but it had a major issue. Some of my lenses would not get a focus lock, and the view finder was dark when compared to my a700. Turns out the problem is a bent aperture arm. There is a quick and cheap fix for this problem, however I opted to send my a900 in to Sony for a repair that was covered under the warranty. If you are like me that means you likely own one of the APS-C Sony Alpha DSLR cameras. After years of shooting with my a700, I have reached the point where I am considering going full frame. After a visit to the Sony Store at the Houston Galleria, I have pretty much made up my mind that Full Frame is the way to go. 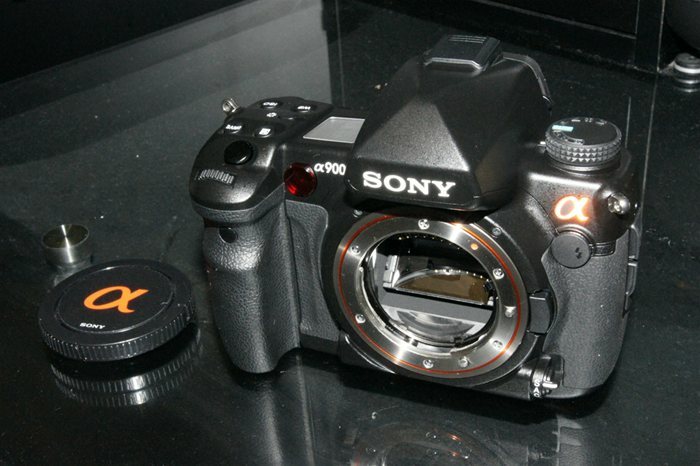 On this article I share my observations of the a900 of which I demoed, and how it differs from my a700.